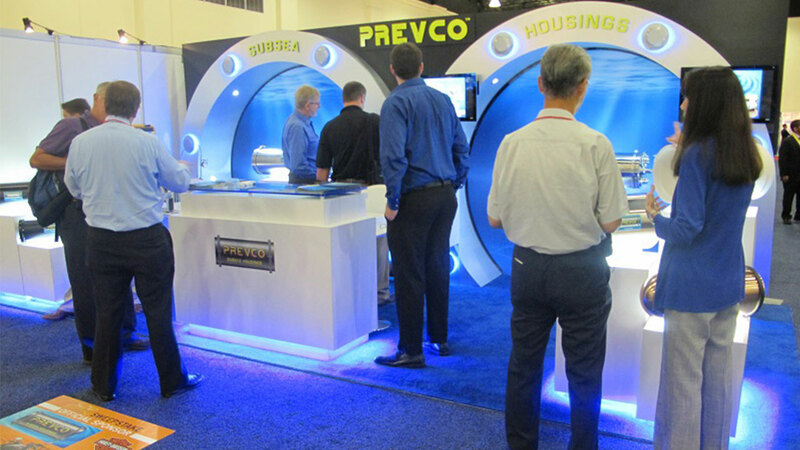 News & Events | PREVCO Subsea Housings | No Leaks Allowed! 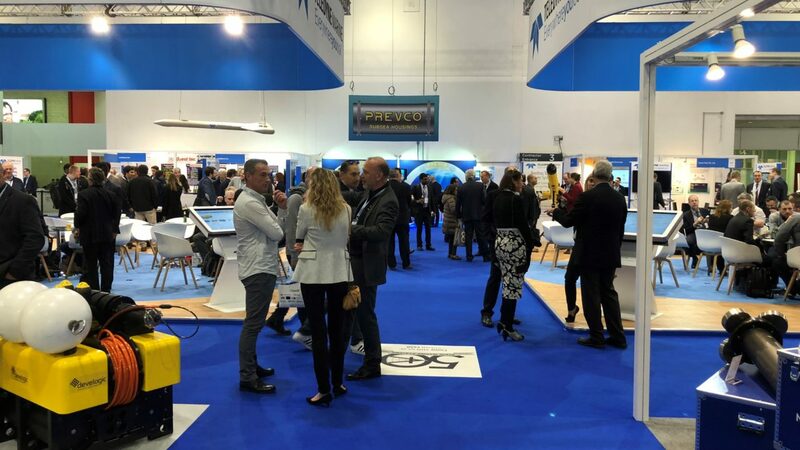 Record enquiries at Oceanology International 2018! We’re currently working hard to follow up on all the leads and expect to have a busy time in the coming weeks and months! Thanks to everyone for their interest! 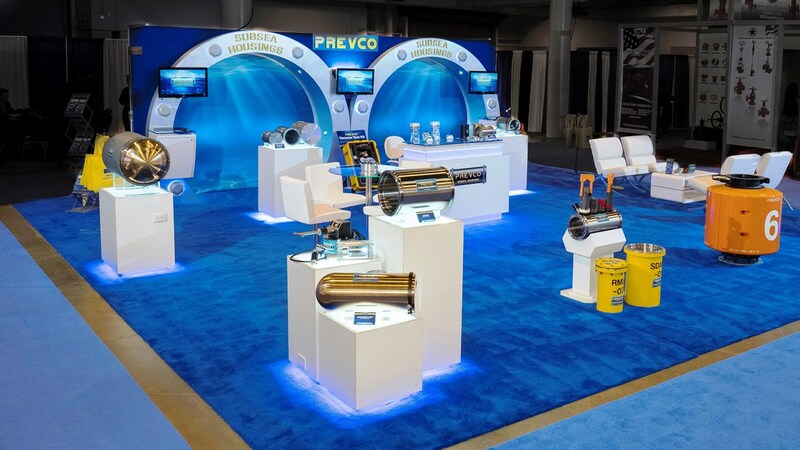 PREVCO goes deep with Ceramic! 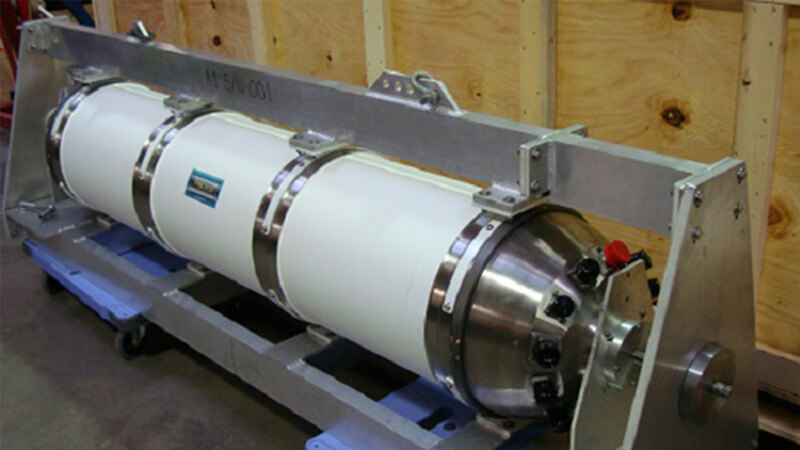 Our engineers have been busy recently, developing, testing and deploying Ceramic pressure vessels – rated to 6000m.The alternative use of this material can have benefits including; in-water weight, cost, and overall performance compared to Titanium or other alloys. 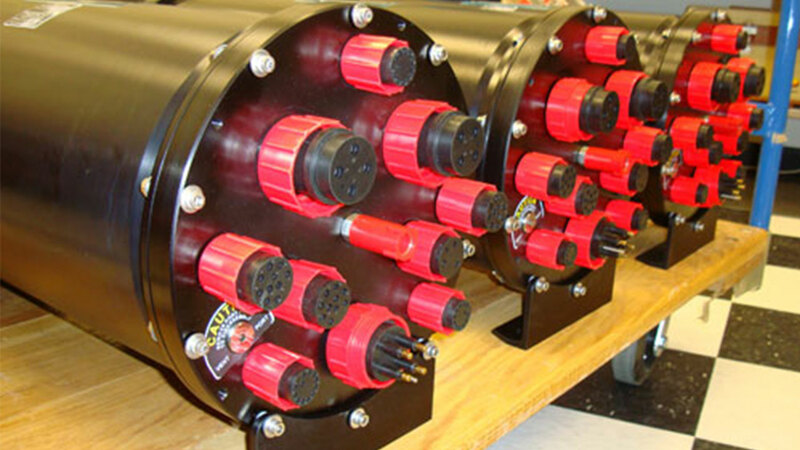 We are the only company offering this on a commercial basis and we are happy to offer a free consultation to anyone who is interested in learning more. 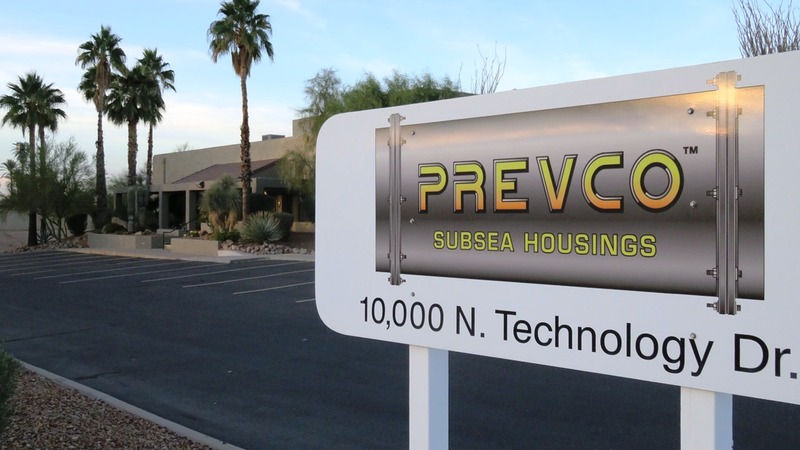 Prevco Expands Into 30,000 Square Foot Building! 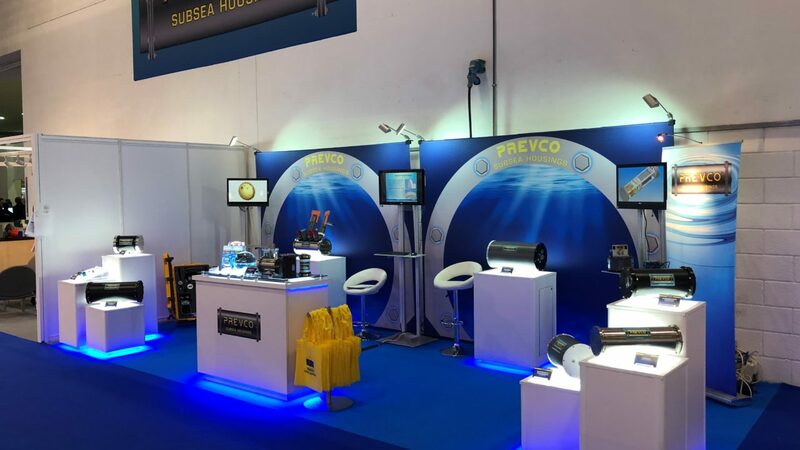 Prevco Subsea have moved! To keep up with demand and supply, Prevco are expanding their workforce and have moved to a much larger building. 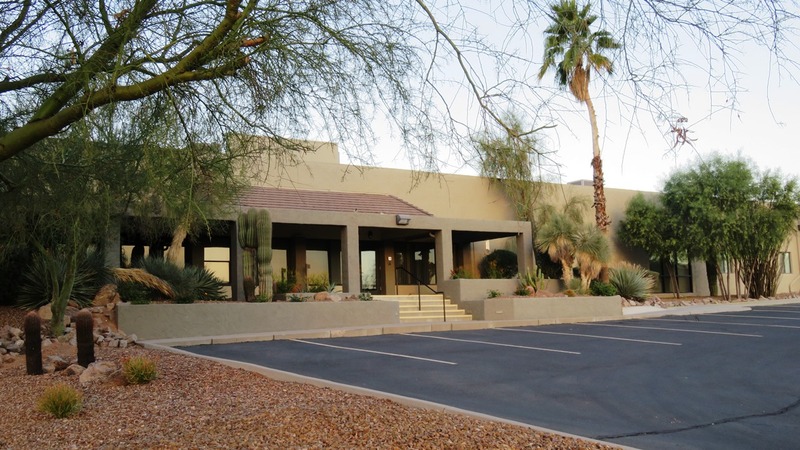 The new building, is just across the road from the old one and has 30,000 square feet of covered space, and sits on a 5 acre plot that includes 2 1/2 acres of paved and enclosed land. 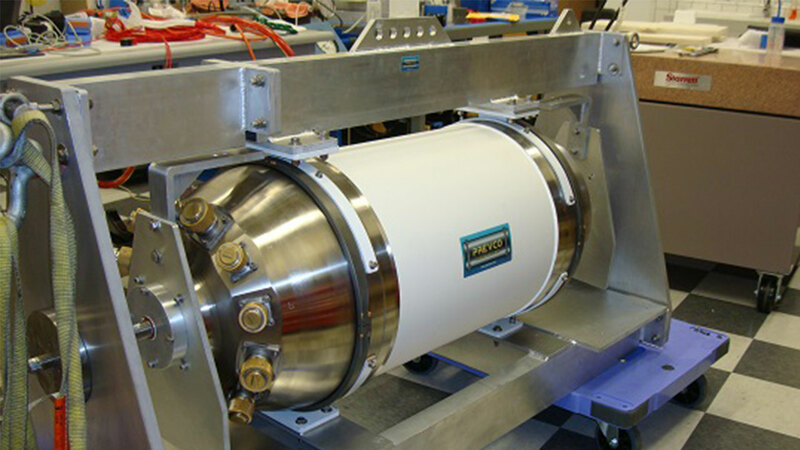 Over the last few years, the company has grown in strength and size. 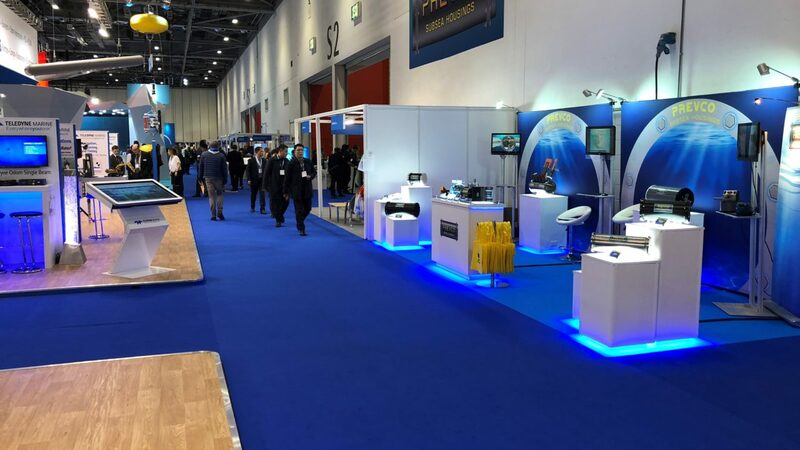 It opened a UK sales office in 2012 and has a full program of trade shows around the world, promoting its products and finding new customers. 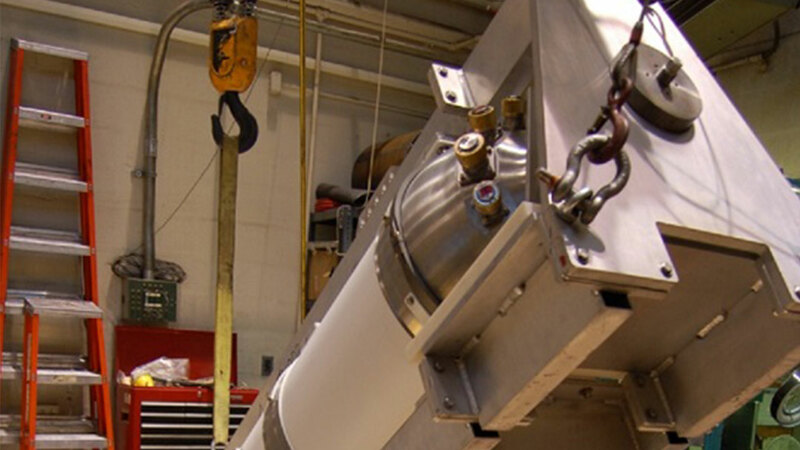 The move has been prompted by the need for much larger assembly and testing areas and the desire to bring some of the machining operations in-house. 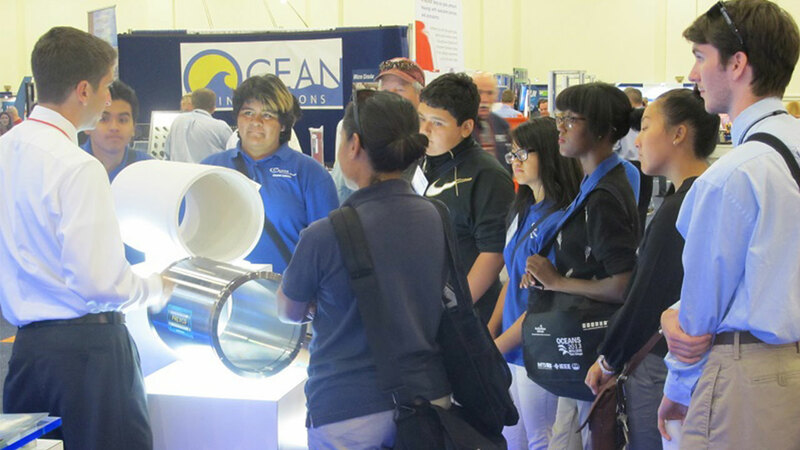 The move took place during March 2014 and we would like to extend a warm invitation to any of our customers who would like to visit and have a tour of the facility.